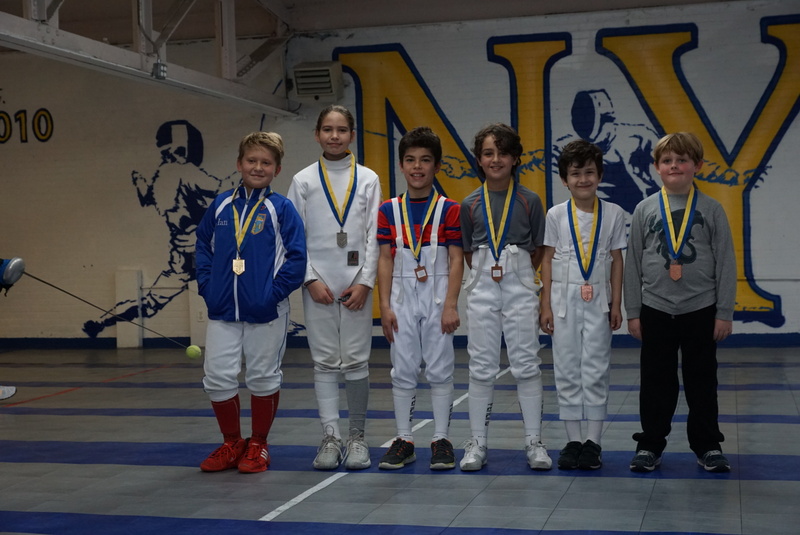 Congratulations to NYFA athletes for last weekend’s top results, including 4 Div1A medals and 2 A2015 ratings earned at the ROC! 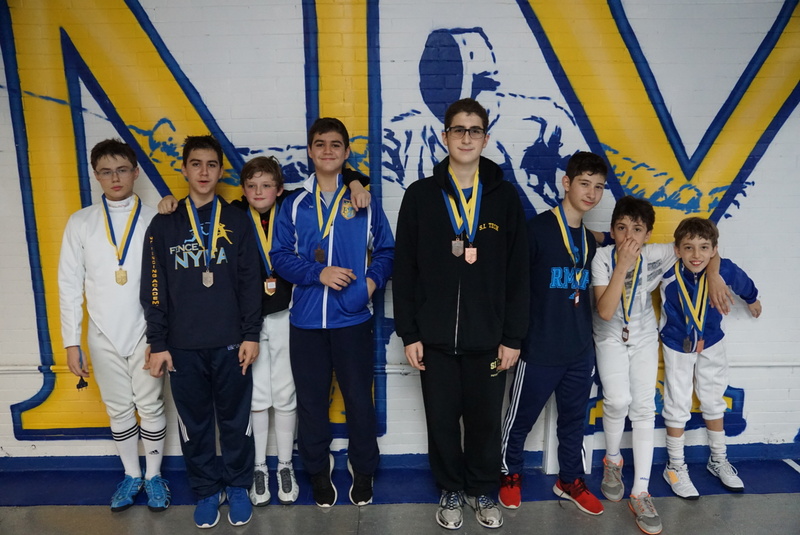 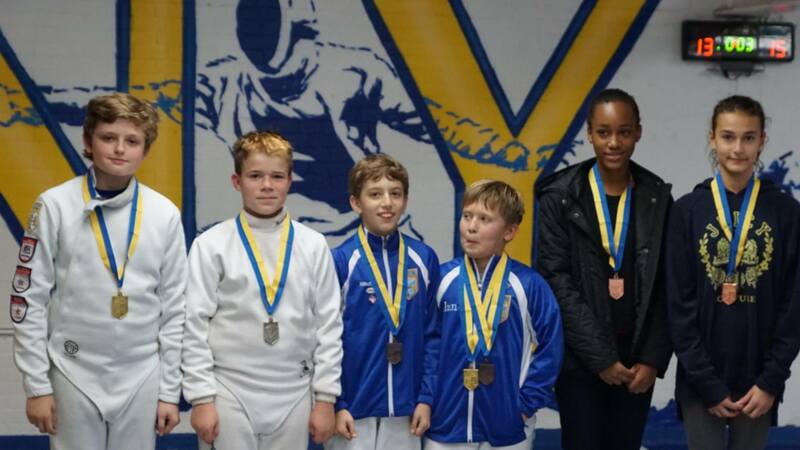 Anton Dutchak – Bronze in Div 1A and A2015! 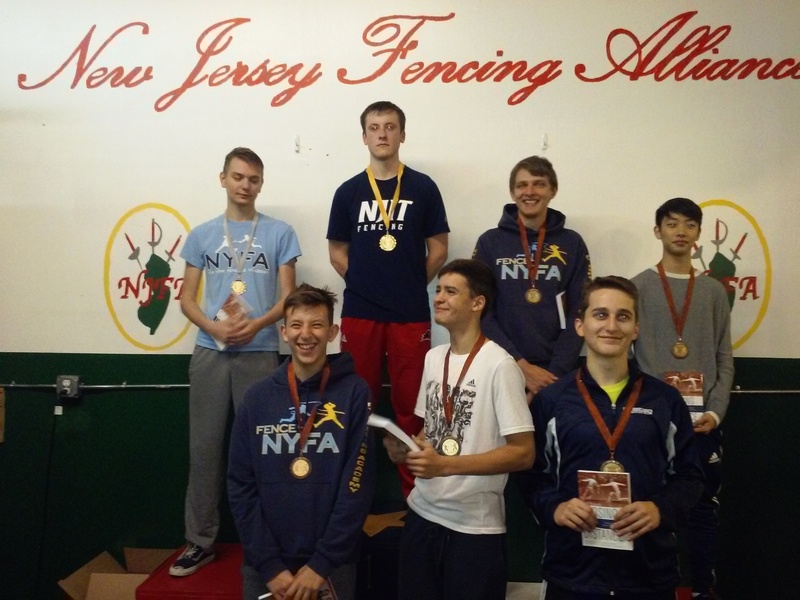 Alan Temiryaev – 6th in Div 1A and A2015!